Healthcare today is more challenging than ever, with constant shifts in regulations, reporting requirements, and reimbursement models. eClinicalWorks helps providers keep pace — with our industry-leading EHR for comprehensive and customized documentation, interoperability solutions that supply clinicians with the latest patient data, and analytics for deeper understanding of Population Health. Each customer success story illustrates how eClinicalWorks and its clients are improving healthcare together — from more efficient workflows in busy urban clinics to delivering quality care at rural health centers to helping analysts maximize the use of their healthcare data. Through technology and innovation, we are protecting patient safety, promoting better outcomes, and building healthier communities worldwide. 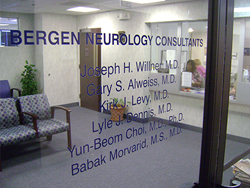 In 2008, Bergen Neurology Consultants began searching for a comprehensive electronic medical record system. 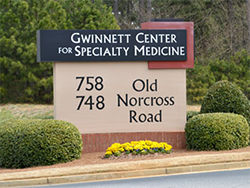 Their goals were to improve efficiency and streamline workflow in order to provide better patient care and create a pleasant experience for each patient visit. 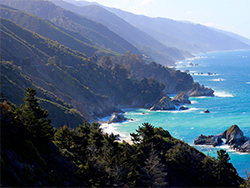 When torrential rains came to Big Sur, California in the winter of 2016-17, the staff at the Big Sur Health Center were ready. Having seen wildfires and floods before, they had prepared for disaster by using the cloud-based eClinicalWorks EHR. 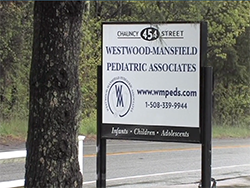 So when mudslides forced the closure of roads and bridges, leaving the community isolated, they were able to use eClinicalWorks to access patient records in spite of the health center itself being closed. They prescribed life-saving medications and coordinated delivery of those medications by helicopter. 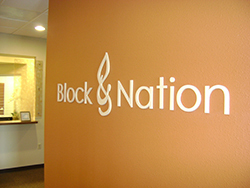 Block & Nation was looking to use technology to streamline workflows, improve documentation, provide better sharing of patient history between doctors outside of the practice, and increase efficiencies and profitability. 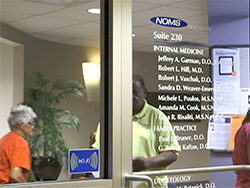 The practice realized that it needed an electronic medical record solution. Bluestone Physician Services uses an all-mobile model to provide quality care coordination to chronically ill and frail elders, many of whom have dementia and are near the end of life. By working closely with their care providers and families, Bluestone focuses on pre-acute care, helping to reduce hospitalizations, control medical costs, and meet the challenges of chronic illness and aging with dignity. Founded in 1935, Brown Clinic provides comprehensive care to more than 100,000 patients in Watertown, South Dakota and surrounding areas. Read how the practice, by developing superuser capacity in partnership with eClinicalWorks’ EHR/PM solutions, has achieved PCMH recognition, embraced Chronic Care Management, and made a successful transition to an Accountable Care Organization — retaining their independence, meeting numerous reporting requirements, continuing to provide quality healthcare, and controlling costs. With the arrival of Meaningful Use requirements and the shift toward value-based care, Carson Medical Group of northern Nevada recognized the need to adopt additional technologies and updated patient engagement strategies to streamline workflows and further improve the quality of care. 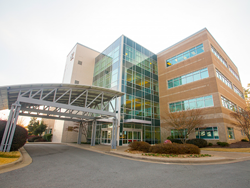 Committed to providing the highest quality care to patients, COPCP is a healthcare organization dedicated to engaging patients at both the provider and hospital level. As a result, the organization was tasked with the difficult challenge of uncovering an EHR that would provide value and give them the ability to become a partner in improving the health of all. 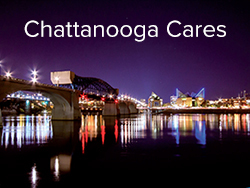 Chattanooga CARES (Council on AIDS, Resources, Education and Support) delivers comprehensive primary care services to 750 patients living with HIV/AIDS in more than 20 counties throughout southeastern Tennessee. Since adopting the eClinicalWorks EHR in 2009, Chattanooga CARES has continued to develop additional services and recently teamed up with healow Patient Relationship Management (PRM) Services to more fully engage existing patients and extend awareness of its service offerings to all in need. 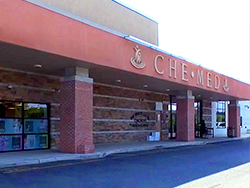 At the Center for Health Education, Medicine & Dentistry (CHEMED), providing comprehensive, integrated medical services means taking an integrated approach to health. 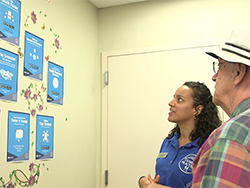 Clinical excellence is combined with strong Patient Engagement and a focus on behavioral health to ensure that each patient receives all the services they need. And eClinicalWorks has been an indispensable partner in helping CHEMED achieve their vision of community health, for the uninsured, underinsured, and privately ensured — making them truly a first choice in healthcare for their community. 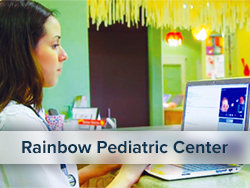 The Children’s Clinic of Jonesboro, one of the most well-established pediatric clinics in Arkansas, needed to increase the number of patients using Patient Portal and the healow app. They identified several causes for low patient engagement and worked with eClinicalWorks to more effectively reach out to patients through technology and training. 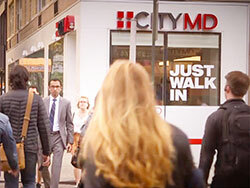 Founded in 2010 by Dr. Richard Park in New York City, CityMD provides urgent care through more than 60 walk-in clinics. Providers are dedicated to providing convenient, affordable, and high-quality medical care while adhering to their mission of dispensing kindness to every patient. See how eClinicalWorks has helped CityMD achieve that balance throughout their network. 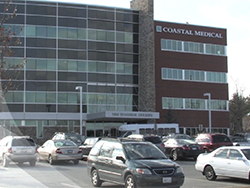 Coastal Medical needed to implement a single, unified Electronic Medical Record across 17 medical practices in multiple locations state-wide, and establish a solid foundation for coordinated care across all practices. 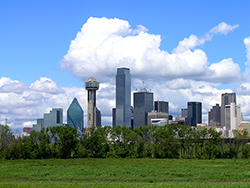 As a perioperative care practice, Dallas Internal Medicine Group practitioners move among three hospitals — and three different EHRs — as they care for the needs of thousands of patients before, during, and after surgery. DIMG needed a partner capable of developing solutions to its interoperability challenges. 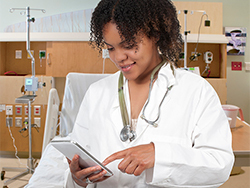 By activating the Carequality interface through eClinicalWorks, DIMG physicians now have on-demand access to complete patient records and histories and have reduced costs while enhancing the quality of care and patient safety. 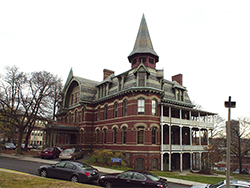 The Dimock Community Health Center today provides comprehensive medical, dental, and mental health services to men, women, and children in some of Greater Boston’s most underserved neighborhoods. With eClinicalWorks, Dimock found a healthcare IT partner that made delivery of dental services faster and easier, enabling them to increase the number of patients they can serve. 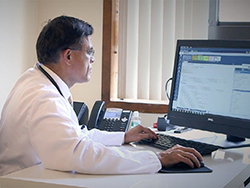 In 2005, Dr. Sumir Sahgal took a page out of America’s medical past, reviving the house call to deliver high-quality primary care to NYC-area residents in the comfort of their homes. For many of his patients and their caregivers, issues of transportation, employment, and mobility make office visits difficult. 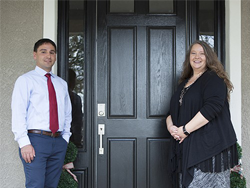 EssenMED House Calls has grown to serve more than 4,000 families, improving wellbeing, reducing hospitalization rates, and helping control costs. 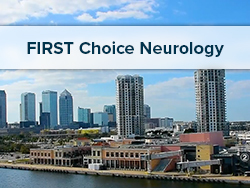 One of South Florida’s leading practices for the diagnosis and treatment of a wide range of neurological conditions, First Choice Neurology has relied upon the comprehensive eClinicalWorks EHR and Practice Management system since August 2013 to meet its complex needs. eClinicalWorks enables First Choice Neurology practitioners to access complete patient records across all care settings, improving workflows and the quality of care while helping ensure patient safety. Based in Miami, and working with offices and hospitals throughout Southern Florida, Gastro Health is one of the state’s leaders in the treatment of gastrointestinal disorders and provides education regarding nutrition and digestive health. The practice has more than doubled in size in just two years and adopted the eClinicalWorks cloud-based EHR/PM solution to help manage that growth. Providers are actively using eClinicalWorks Scribe to speed workflows and reduce the risk of physician burnout. And Gastro Health continues to offer more and more of the many options available within eClinicalWorks, striving to create the best possible healthcare experience for each of its patients. 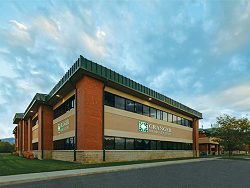 Granger Medical Clinic, an independent provider of primary and specialty care to the Salt Lake City, Utah area, needed a healthcare IT partner that could meet the demands of rapid growth, value-based care, and becoming an ACO — without losing their independence or focus on putting patients and providers first. They turned to eClinicalWorks and found the unified solution they needed — for documentation, hospital interoperability, better Patient Engagement, and the analytics and insight necessary to meet the challenges of Population Health. 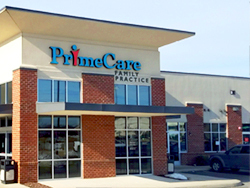 A small suburban Atlanta medical practice was burdened with hundreds of calls daily, and needed a better way to serve patients seeking appointments and information without compromising the care provided to those already in the office. 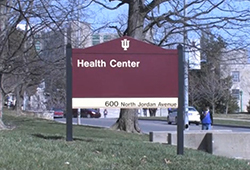 With over 2,000 square feet dedicated to paper records, the health center understood its current paper-based system had become a detriment to the quality of care delivered to students. The health center set out to implement a comprehensive EHR system to meet its goals of improving efficiency, resulting in a streamlined workflow. 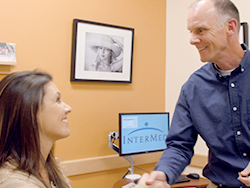 Portland, Maine’s InterMed, a busy, multi-disciplinary practice serving more than 82,000 patients, needed tools to handle the complexities of modern healthcare while guarding against physician burnout. With eClinicalWorks Scribe, InterMed’s providers are able to complete their documentation quickly and easily throughout the day. Now, patient visits are truly focused on the patients’ needs, rather than spent staring at a computer screen. And providers are achieving better life balance. IMS, an ever-expanding gastroenterology practice, realized its current paper-based PM system was too expensive and lacked the advanced functionality the practice required. 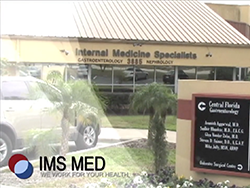 IMS looked to switch to a comprehensive EHR solution that was affordable and would replace the need for transcription. 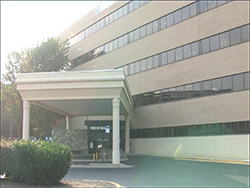 MedPeds, a private practice of eight providers and 23 employees, situated in the Washington, D.C., suburb of Laurel, Maryland, understood its current paper-based system was becoming a detriment to the practice’s overall functionality. 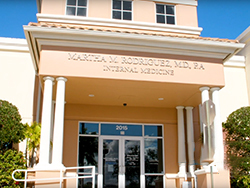 Based in Boynton Beach, Florida, MMR Healthcare offers primary care, maintains a pharmacy and a walk-in clinic, and focuses on dermatology, eye care, and other services for a population that includes a large number of geriatric and Medicare patients, as well as those with chronic conditions. Their mission is to have transparent communication, promote a team approach to patient care, and provide quality healthcare for all patients. 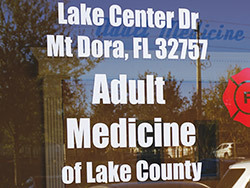 A 100% mobile care practice sought Patient-Centered Medical Home recognition for its efforts delivering care to chronically ill patients throughout Central Florida. 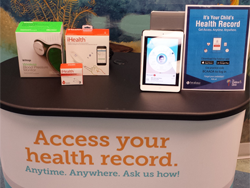 Mobile Physician Services soon realized that its success might well serve as a national model. 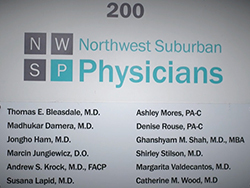 Northwest Community Healthcare Medical Group, a large multi-specialty practice serving thousands of patients in the suburbs northwest of Chicago, faced a significant challenge with “information asymmetry,” and needed a way to transfer records from Northwest Community Healthcare Hospital, which used a different EHR vendor. Through eClinicalWorks and the Carequality network, they are meeting the challenges of interoperability — with seamless exchange of clinical data, improved communications, and enhanced patient safety. 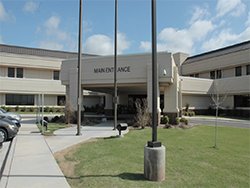 On May 20, 2013, the Moore Medical Center, part of the Norman Regional Health System, was hit by an EF-5 tornado, destroying the entire hospital. In the wake of the disaster, concerned patients were left worrying about whether their information remained accessible. Fortunately, they had eClinicalWorks in place. 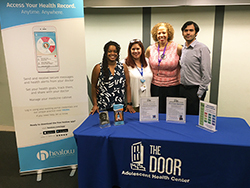 Open Door realized as early as 1996 that they needed an Electronic Medical Record system to manage their patient charts. Their paper-based system was outdated and not serving the providers or the patients. An estimated 3% of charts were missing on any given day, and many charts were not legible, posing significant patient safety risks. 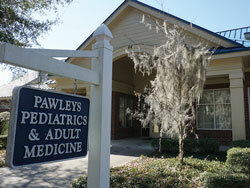 Dr. David K. Haseltine and his colleagues at Pawleys Pediatrics & Adult Medicine in South Carolina successfully implemented Chronic Care Management, helping ensure quality care for some of their most complex patients. With the help of eClinicalWorks’ CCM solution, the practice has developed a robust care management program, the value of which was demonstrated clearly in the case of Vietnam War veteran Robert Grove, who received early detection and treatment for a potentially debilitating cardiac condition. When your Federally Qualified Health Center is the primary medical and dental facility for a vast area of rural New Mexico, a strong healthcare IT partner is essential. Pecos Valley Medical Center and eClinicalWorks have teamed up to deliver the quality care all patients need and deserve. 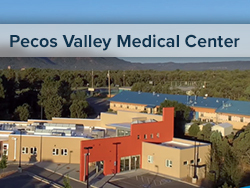 From enhanced patient safety and improved compliance with UDS reporting to Patient Engagement, and insight into chronic conditions and other challenges in Population Health, Pecos Valley is fulfilling its mission. 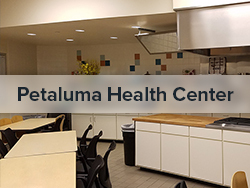 Petaluma Health Center’s providers have long focused on providing comprehensive quality care to their thousands of patients. But with the help of eClinicalWorks, this Federally Qualified Health Center was able to focus on two key measures of importance to their community — controlling rates of high blood pressure, and improving compliance with screening for hepatitis C. Read how, with healthcare IT tools from eClinicalWorks, Petaluma Health Center has managed to achieve and maintain significant gains in both areas, while continuing to improve their overall offerings to their community. 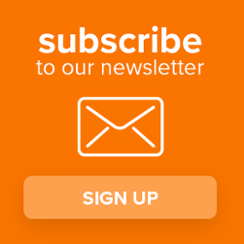 Having great technology and marketing materials are important for any medical practice, but they aren’t necessarily sufficient for maximum efficiency in workflows and the highest level of Patient Engagement. 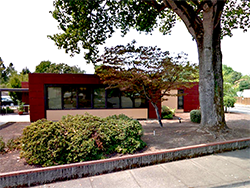 Prime Care Family Practice tapped the power of Patient Relationship Management Services from eClinicalWorks to learn how to better engage their patients, train them in the use of Kiosk, Patient Portal, and the healow family of apps. The results have been major improvements in efficiency and engagement, promoting better medical outcomes. 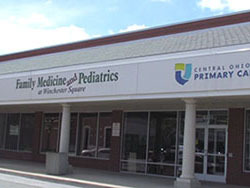 Established in 2004, Rainbow Pediatric Center has built a strong reputation for delivering quality, comprehensive pediatric care to the residents of Jacksonville, Florida. But when visit and medication compliance among patients with ADHD began to lag, the practice turned to healow TeleVisits, to give families easier ways to keep their appointments. RPC providers have seen improved compliance while ensuring there is no relaxation in the standard of care they provide. 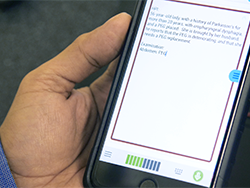 While patients still need to visit the office annually, their three-month appointments can usually be done remotely, and the practice has added electronic prescribing for even greater convenience. 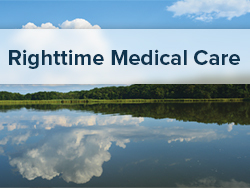 Righttime Medical Care was founded to provide pediatric services during night and weekend hours, but a growing shortage of primary care doctors has meant increased demand for its services, including expanded hours and urgent care services for adults. With that growth comes a need for interoperability solutions. With the assistance of eClinicalWorks, Righttime focuses on ensuring that providers have the patient information they need at the point of care, and in turn share information about the services they provide to patients with the patients’ primary care providers. 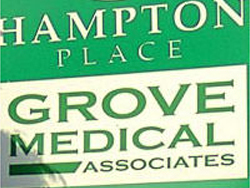 Riverdale Family Practice, a full-service primary care practice, needed effective electronic solutions to strengthen their ability to provide quality healthcare and effective patient engagement to a socially, culturally, and economically diverse patient base in the Bronx, New York. 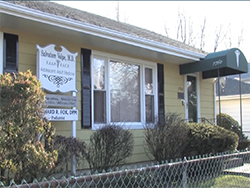 Salvatore Volpe MD PC, a solo practice on Staten Island, New York, understood its paper-based system no longer promoted its mission of serving patients in the context of family and community. The practice needed to implement an EHR system to improve efficiencies and enhance patient care. Some clinicians head for the big city, or strive to build the largest and most comprehensive practice they can. Drs. 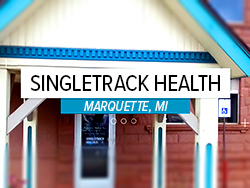 Christopher and Jennifer Dehlin, both natives of Michigan’s Upper Peninsula, had a different vision: Create the best small medicine practice possible in the town where they work and live, Marquette, Michigan. 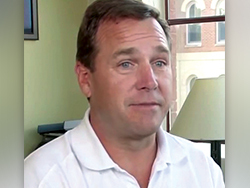 With the help of eClinicalWorks, the Dehlins are fulfilling that vision. While many medical practices know they can and should do more for Patient Engagement, not all follow through. 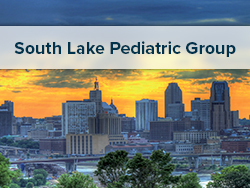 South Lake Pediatrics in suburban Minneapolis, Minnesota not only followed through but has become a model for success. They engaged the Patient Relationship Management (PRM) Services team and conducted extensive training on Kiosk, Patient Portal, the healow app, and the healow Kids app. The results? Between 98% and 99% of South Lake’s families are set up to receive communications through eClinicalWorks Messenger, and 81% are using Patient Portal. 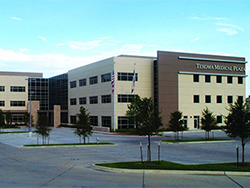 In 2010, typical of most practices, providers at Spectrum were faced with the common challenge of “doing more for less.” Increased costs of running the practice coupled with decreased reimbursements from insurance companies forced the practice to take a hard look at internal processes to determine what changes could improve efficiency. Backed by EHR technology from eClinicalWorks, TexomaCare has employed advanced medical assistants to improve the efficiency of patient exams, reduce errors, increase patient satisfaction, and meet their goals as an Accountable Care Organization, including keeping a focus on high-risk patients. 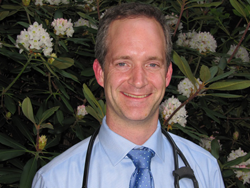 The result has been better quality care, lower costs, and a reduced risk of physician burnout — what Dr. Gregory Carlson calls the last leg of a quadruple aim that includes quality, cost, and Patient Engagement. 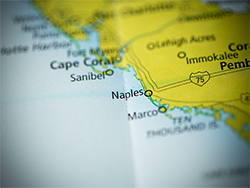 To meet their goal of better serving patients in rural areas of Florida, the Clark Clinic set out to find a telemedicine solution — and quickly realized that their healthcare IT partner, eClinicalWorks, had the right answer. 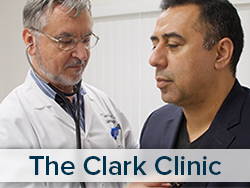 With healow TeleVisits, The Clark Clinic’s providers offer the convenience of telemedicine to patients and their families when in-person visits may not be convenient or necessary, including care planning visits and brief follow-ups for medication changes. 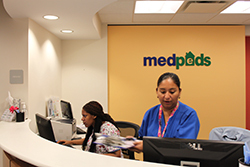 As a Federally Qualified Health Center, The Door offers primary care, dental, optometry, nutrition, dermatology, reproductive healthcare, and counseling services to thousands of underserved New York City youth, ages 12-24. With the help of eClinicalWorks for their documentation needs, and healow Patient Relationship Management (PRM) Services to strengthen Patient Engagement, The Door is reaching tech-savvy youth through social media, email, and smartphones, helping them take advantage of life-changing services on their own terms. 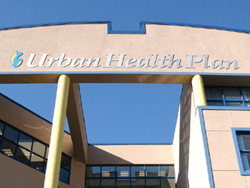 UHP recognized that technology was required to accelerate both their organization and the work they were engaged in. Their overarching clinical goals were, and continue to be, improved access to care, reduction of health disparities, and improvements to the health outcomes of patients. When a large, well-established OB/GYN practice serving Central Florida wanted to increase Patient Engagement and give its patients new tools for tracking their health and pregnancies, they turned to the healow family of apps. 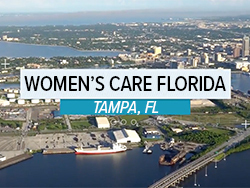 Now, more than 40,000 patients at Women’s Care Florida, including many in the tech-savvy millennial generation, are more involved with their health than ever before, knowing what to expect, keeping in closer touch with their healthcare providers, and helping their doctors keep an eye on Population Health challenges such as gestational diabetes and other risks.